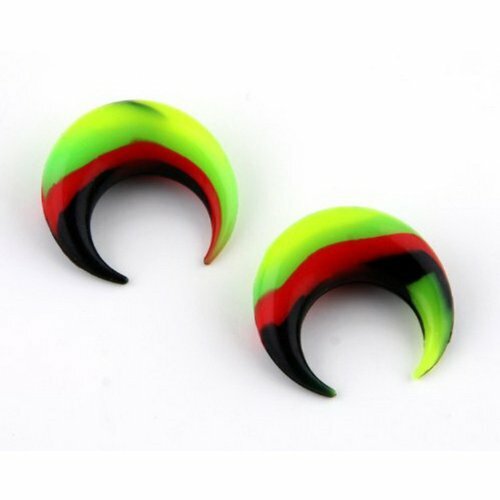 JewelryVolt Rasta Flexible Silicone Ear Pincher - 1/2"
1/2" - Green Flexible Silicone Ear Pincher. Material : Silicone. Sold as Pair.